The Pakistani leader recounts a life steered by “luck and destiny” and vigorously defends and promotes his nation to the world. Pakistan, Musharraf insists, is doing what it can to contain Islamist terrorism. 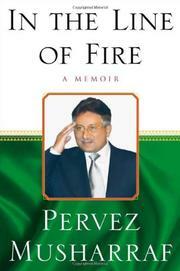 Time will tell, but his memoir sheds much light on the politics and challenges of the region.